Google has kicked off its domains-for-all program and is letting users take on a domain and make a website. The search giant is competing with outfits like GoDaddy, but with a purely U.S. focus. The company is offering a domain registration service that has already proved itself during a preview period. This may all sound a bit 1990’s, but bear with Google. It is doing it for the greater good and to encourage growth among small businesses, except perhaps small domain registration businesses. “A domain name says a lot about who you are and what you do. For businesses especially, picking out the right domain name is often the starting point to building a successful online presence,” Google said in a blog post. “With new domain endings like .recipes and .clothing, there are now more options to choose from than ever before. “Last year, we [began] to test a new service called Google Domains to help people get online with a domain and a website. If you’ve been hovering on the brink of getting a domain name, and even Google has taken a good few years to get itself into this position, and are not in the U.S., then you should bide your time. Google said that other nations will be treated to the same services as time goes by, and offers the more impatient a sign-up-and-be-alerted form. The emphasis is on simplicity and ease of use. Those already familiar with Google systems will be well served and a hop from a Blogger domain should be trouble-free. 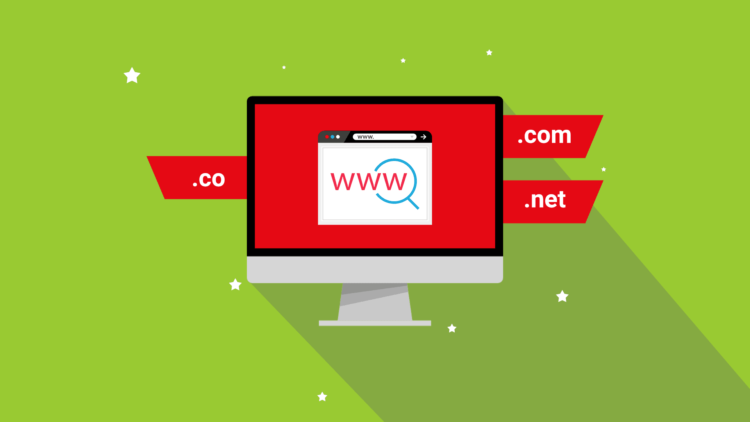 There is a list of 60 possible domain name suffixes to go with. Our personal favourite is .Ninja at $19 a pop.